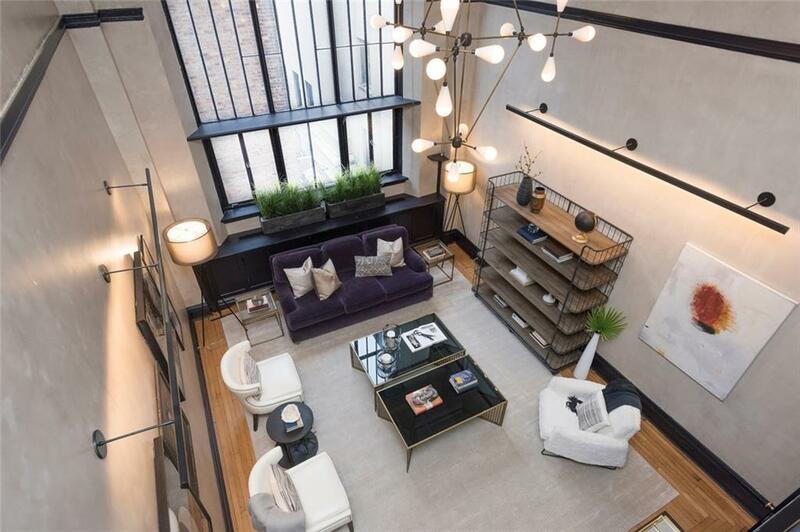 This sophisticated and gracious one-bedroom home offers the Hotel des Artistes signature double height living room, with 19' ceiling, 14' windows, and great northern light. 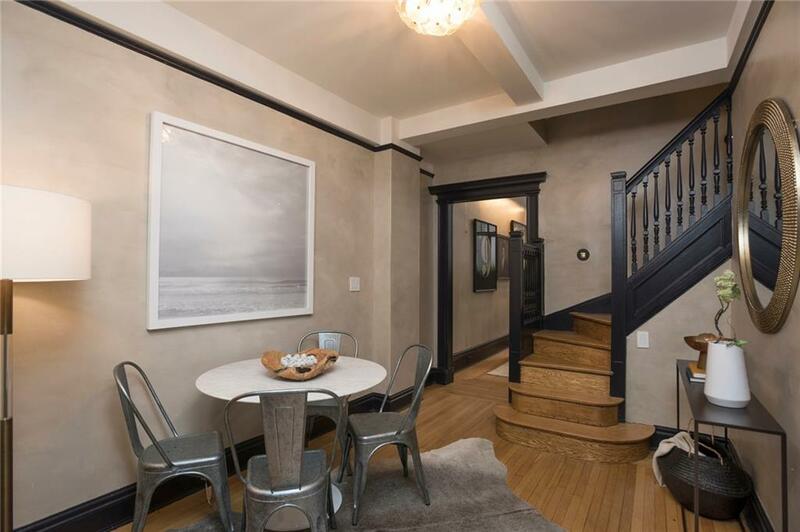 Enter this pre-war home through a foyer, which can also serve as a dining area, flowing into the living room of grand pre-war scale and original details including picture rails and oak floors accented with Italian plaster walls and dark woodwork. 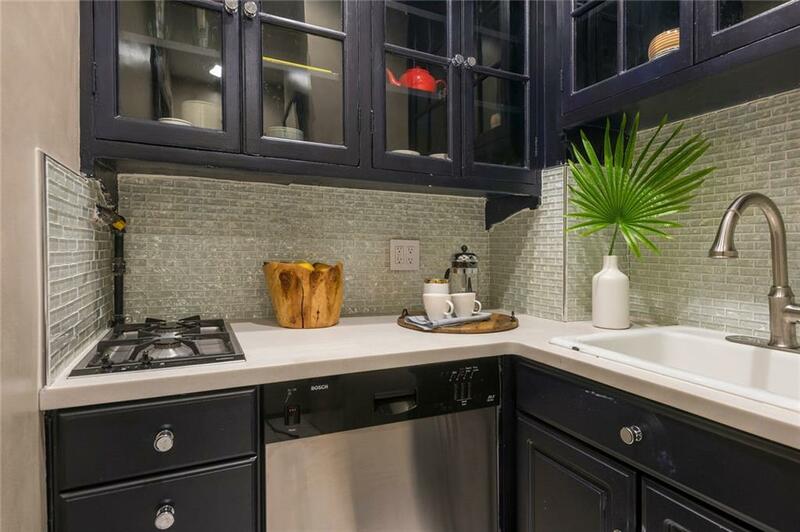 The kitchen features a Bosch dishwasher and Sub-Zero fridge. Up an original oak staircase is a spacious bedroom with a Juliette balcony overlooking the living room as well as a wall of closets and a renovated stone bath.Hotel des Artistes is a full-service luxury building with a 24-hour elevator operator and concierge and amenities not often seen in prewar buildings: a swimming pool, roof garden, two workout rooms and a squash court. Residents are also afforded discounted dining as well as room service from the Leopard at the des Artistes. 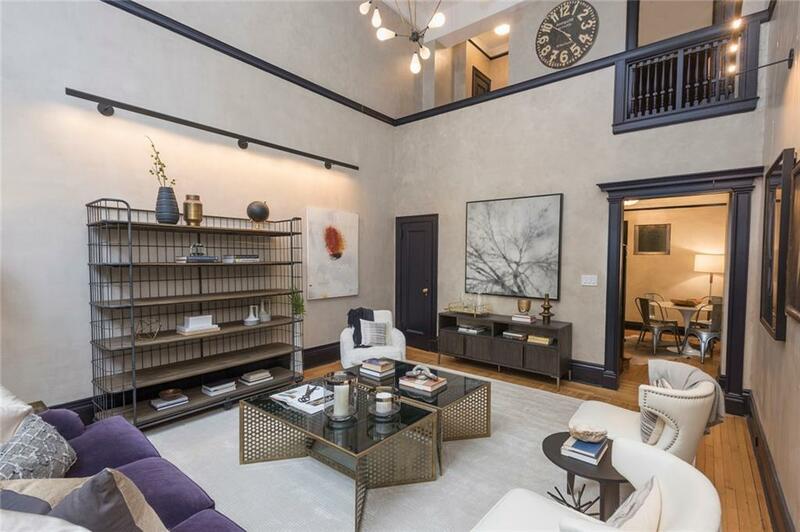 This pre-war cooperative is located on historic West 67 Street, one of the most sought after blocks on the West Side, close to Lincoln Center and Central Park. Pets are welcome.